Nivelle becomes the new French commander-in-chief on the Western Front. 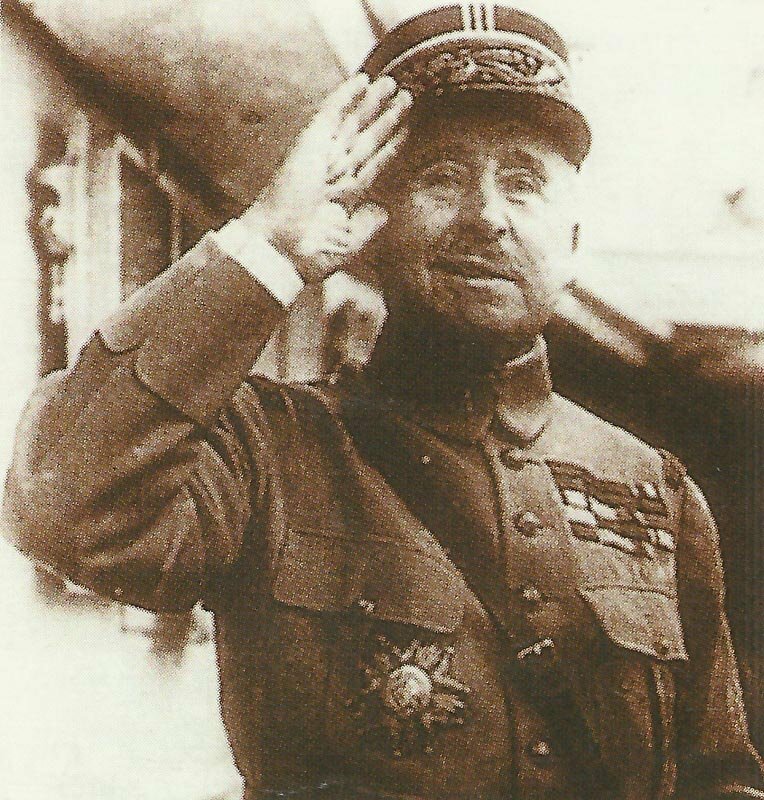 France: Foch removed by Joffre from command of Northern Army Group (d’Esperey succeeds on December 27); JOFFRE SUCCEEDED BY HIS CHOICE, NIVELLE (announced December 16, assumes duties December 17) as C-in-C of the Armies of the North and Northeast (Western Front), who cancels long-planned French blow south of Somme. Britain: Carson succeeds Balfour as First Lord of the Admiralty. Eastern Mediterranean: Admiral Dartigue relieved of command for Athens debacle, Vice-Admiral Gauchet takes over as French and titular Allied C-in-C (outside Adriatic and Aegean) on December 16, for duration of war. GERMAN ‘PEACE NOTE’ TO ALLIES: Bethmann in Reichstag says Central Powers willing to negotiate in neutral country but does not detail ‘propositions’. Greece: King regrets Athens incidents via Paris Ambassador. France: Briand creates five-man war cabinet including new Armaments Minister Thomas. Germany: Kaiser’s warlike speech to troops at Mulhouse, Alsace. General Groner addresses unique TU (Trade Union) Congress at Berlin, orders War Office bureaux to recognize unions (December 13). Britain: Munitions Ministry Trench Mortar committee formed.